At Crockett Park Place in Memphis, you've discovered your new home. 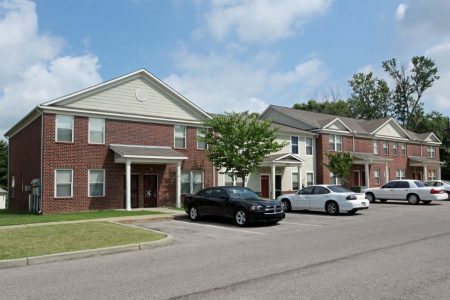 This community is located at 2645 Davey Dr. in the 38127 area of Memphis. These apartments offer a variety of comforts like tile floors, convenient on-site parking options, and balconies. The leasing team is ready and waiting for you to come by for a visit. Get a head start on moving now. Contact or stop by Crockett Park Place to find out current pricing!